For the first time ever, the Fox Theatre will host guided tours via a magic carpet ride through the halls of the historical Arabian-themed venue, featuring special appearances from wild animals of Zoo Atlanta. The “Spring Fling with Wild Things” tour series will combine the elegant history of the Fox Theatre with Zoo Atlanta’s live animals, biofacts and kid-friendly activities that are sure to cause quite an “uproar” in the heart of Atlanta. Children, and young-at-heart adults, will enjoy a guided tour through the Fox’s Middle Eastern castle-like interior, play hopscotch on the theatre carpet, operate the flying elevators, gaze at twinkling stars and relax in a king’s throne. Their adventure will continue as they head to the ZooMobile for an introduction to some of the wild residents of Zoo Atlanta, many of which can still be found roaming the Arabian Peninsula. The “Spring Fling with Wild Things” special tour series will take place Saturdays beginning April 5th through May 17th, with hour-long experiences starting at 10 AM and 11 AM. Tickets are $20 and available for purchase now at www.FoxTheatre.org, at the Fox Theatre ticket office or by calling (855) 285-8499. Admission is free for children younger than 2 years of age. To inquire about booking a private tour or a group of 20 or more, please contact the theatre at (404) 881-2000. 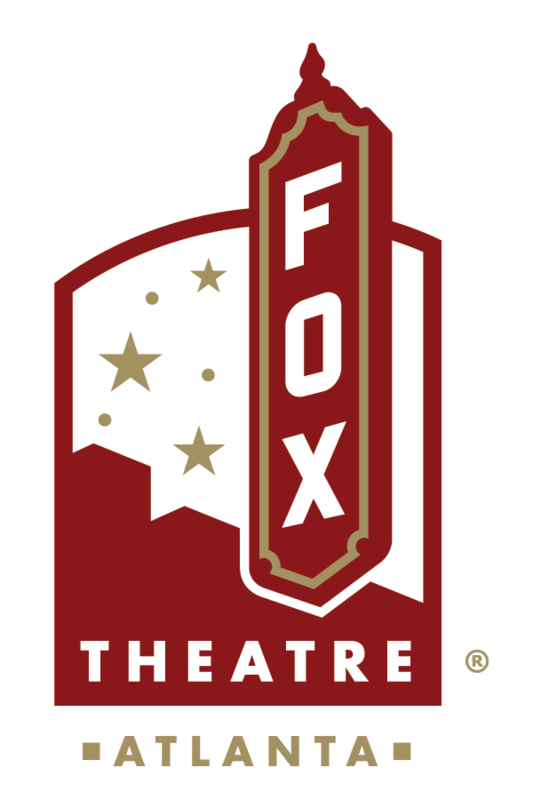 For more information on the tours, visit www.FoxTheatre.org.